The Nightcruiser Booking Crew have created these pages, directed to the business community in the Perth CBD offering additional services apart from our normal Perth Metro services and tours. The more popular are Function and Races Transport including all Country Races, Wine and Brewery Tours, Hens Party, Pub, Club and Bar Crawls, Conferences and Seminar Transport, Staff Function Party Tours, Christmas Staff Party Tours, End of Financial Year Party, Paintball in the Valley, Supa Golf, Corporate Transport, Airport Transfers, In and Out Bound Transport and Tours. Bonding Tours with indoor or outdoor Kart Hire, Paintball, Supa and normal Golf Tours, Bowling etc. The Nightcruiser Perth Booking Crew have an exclusive venue deals list to pass on to you with free $100 Bar Card, discounted drink deals, free booked VIP entry to Nightclubs including the Eve Nightclub at the Crown Casino. Perth's famous Party Bus and Leisure Tours. The Nightcruiser Party Bus Perth Crew now offer you $100 Bar Card, drink and meal deals for you and your Guests, plus an exclusive list including VIP booked entry to Pubs and Nightclubs that we book for you! Still offering the largest fleet in WA and cover the widest pickup range with popular affordable and professional Party Bus Hire Perth and Party Bus Tours. 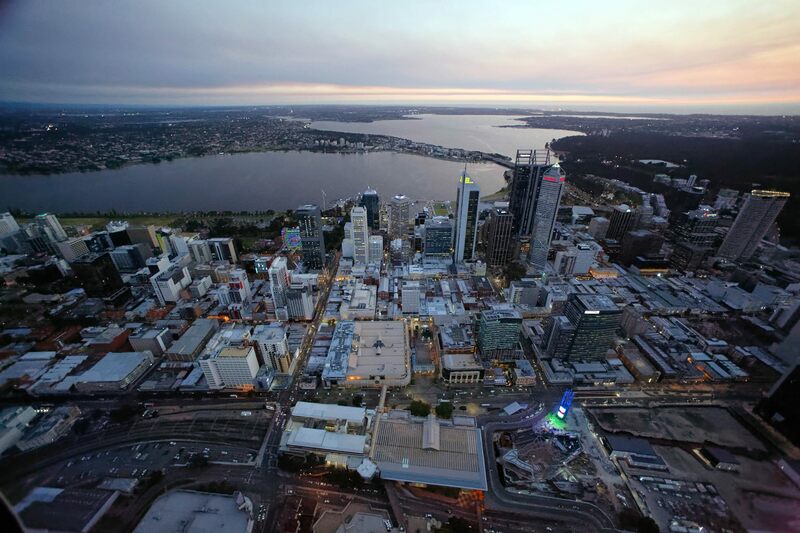 We are now in our 24th year in Perth and you benefit from our experience. Voted best all the time - original and best! ● Best Tour Advice - One call and you're SORTED! ● Your choice where you wanna go! ● You have seen us drive past with heaps of party atmosphere on board and watched party people enjoying their occasion. Hens, Bucks, Wine Tour, Festival & Concert Transport, Bus Hire Transport. The Perth Nightcruiser Crew are here to assist you with the planning of your Party Tour or Group Transport and give you ideas on planning out your Birthday, Hens - Bucks Party, Wine - Brewery Tour, School Ball Transport package, Kids or Teen Fun Bus ideas, Celebration for any Occasion. Backed up by the staff and Nightcruiser Crew, we ooze experience and are not just the new kids on the block or backyard operators. No need to wait outside in line or get turned away!! Below is a Guide where to Nightcruiser are seen operating in the Perth CBD and Inner Perth Suburbs areas apart from the total Metro area. We also cover Margaret River to Two Rocks and outside these areas with Coaches WA state-wide.